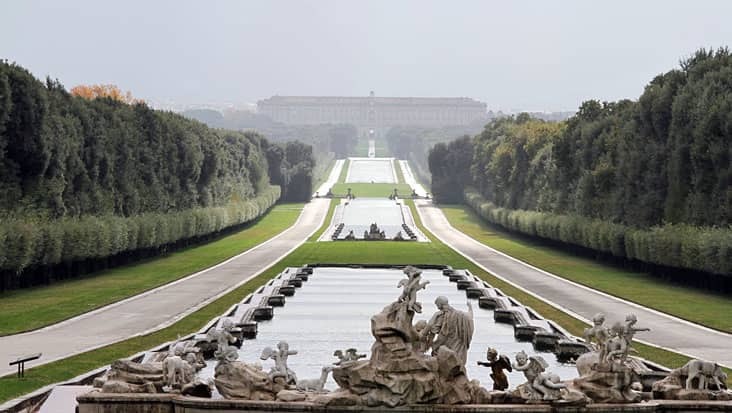 Cherish the Drive in Chauffeur Driven Limousines Visiting Important Cultural Monuments & Heritage Sites during Naples to Naples Shore Excursion. Italy is full of gorgeous destinations that are present in different parts of the country. 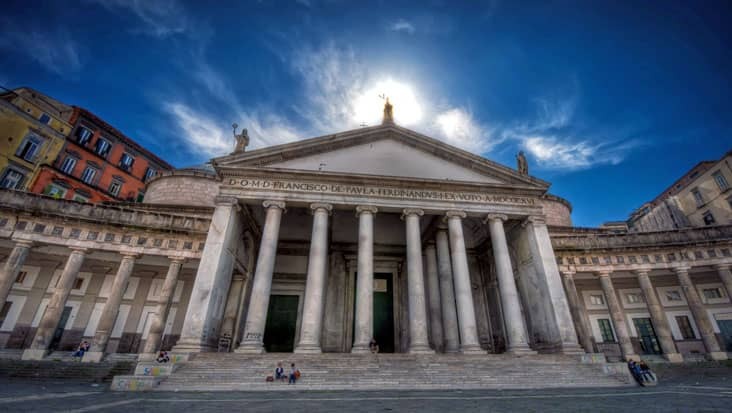 You will come across several exclusive sites that offer a deep insight about Italy’s vibrant culture and history. 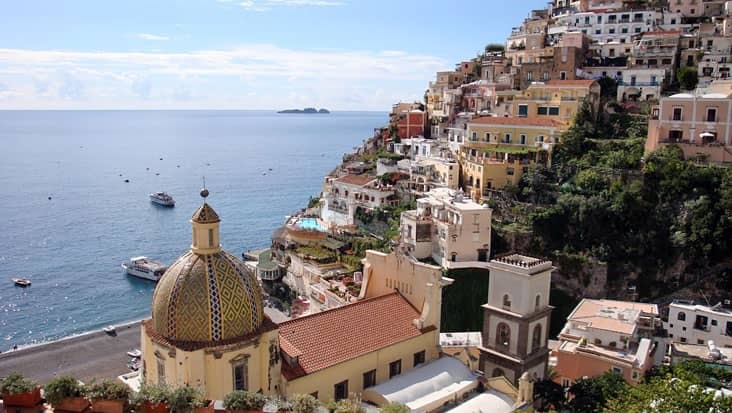 Naples is one such area that is frequently visited by tourists since it is rich in terms of heritage values. This metropolitan city would help you explore Greek and Roman architectural wonders that are famous worldwide. A road journey would be perfect for scanning closely all the major highlights. Benvenuto offers Naples to Naples Shore Excursion that can be managed in luxurious vehicles. The customer would be served with a relaxed environment so that they can enjoy the journey. Duration of this tour is nine hours and would kick start in the morning time. 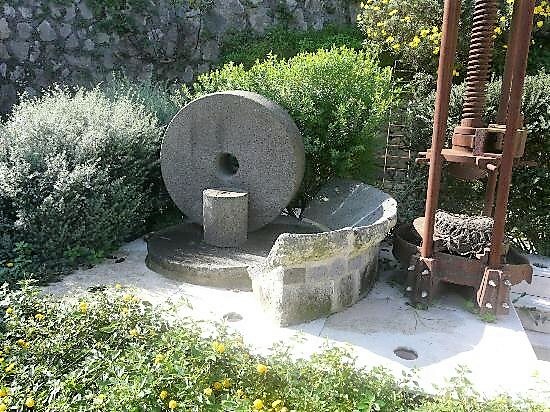 You would be led to several artistic landmarks that make Naples so famous. 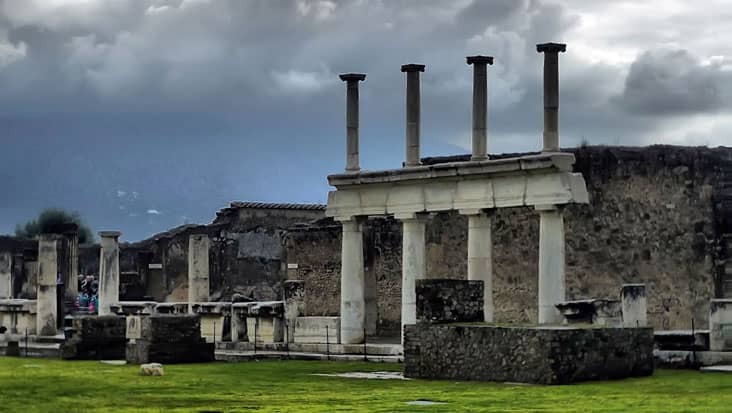 Mount Vesuvius forms the backdrop to this city which creates a marvelous canvas. 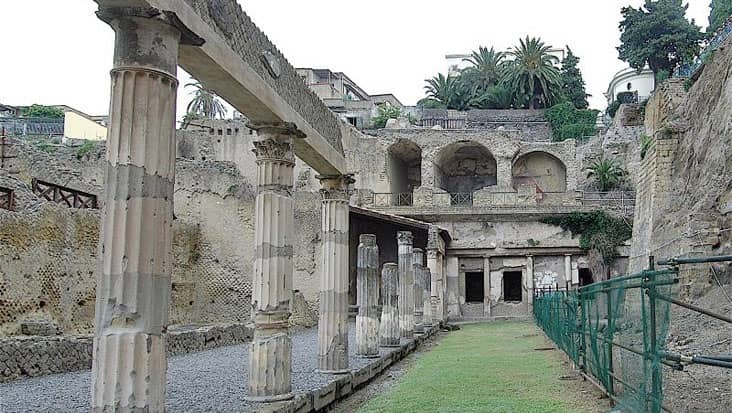 The prominent destinations in Naples include Charterhouse of San Martino and Museum of National Archaeology. Piazza Municipio, Cathedral of San Gennaro and theatre of San Carlo are the most visited tourist landmarks in Naples. A guide can be hired for gaining deep knowledge about various highlights. But remember that the hiring cost is not part of the main tour expense. You can trust our drivers as they are well aware of the local routes. Our group of English-speaking drivers would make sure that the customers are led to quality restaurants. There is an entrance fee for visiting several highlights. This value needs to be paid on the spot by the passengers. You would cherish this drive in Naples that will keep you excited after every mile. Benvenuto chauffeur service values the needs of the customers and that is why it has gained a reputed position in Italy. You can select a charming vehicle for touring Naples. We possess Mercedes & VW cars that are graceful and grand. Sedans, minivans & even minibuses can be hired depending on the customer’s will. These vehicles consists essential facilities along with a GPS system for simplified cruising experience. Driver & vehicle charge along with toll taxes, parking and fuel are all included in the total tour package cost. 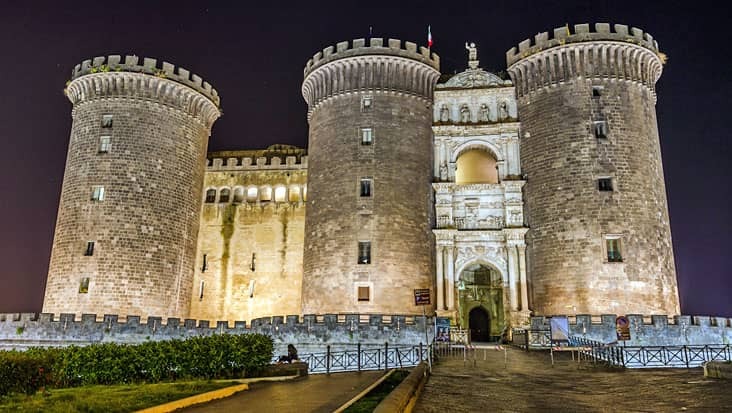 Cherish the Drive in Chauffeur Driven Limousines Visiting Important Cultural Monuments & Heritage Sites during Naples to Naples Shore Excursion. Italy is full of gorgeous destinations that are present in different parts of the country. 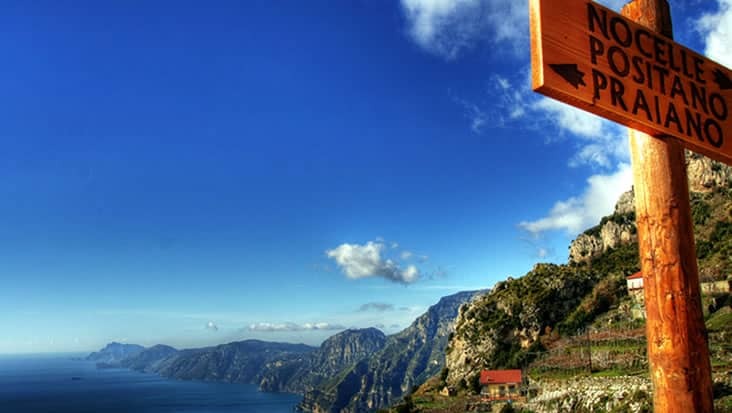 You will come across several exclusive sites that offer a deep insight about Italyâ€™s vibrant culture and history. 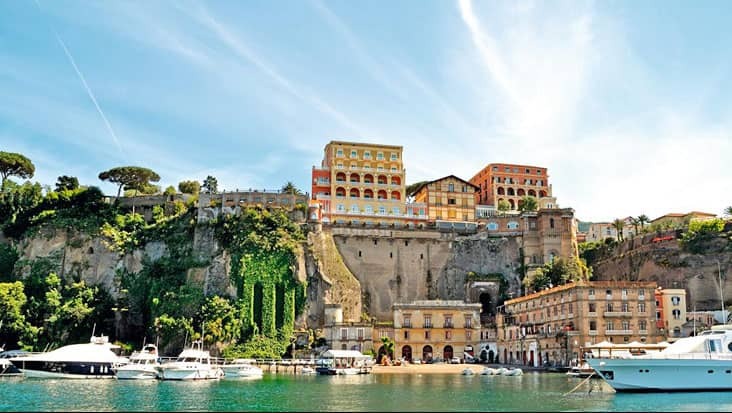 Naples is one such area that is frequently visited by tourists since it is rich in terms of heritage values. This metropolitan city would help you explore Greek and Roman architectural wonders that are famous worldwide. A road journey would be perfect for scanning closely all the major highlights. Benvenuto offers Naples to Naples Shore Excursion that can be managed in luxurious vehicles. The customer would be served with a relaxed environment so that they can enjoy the journey. Duration of this tour is nine hours and would kick start in the morning time. 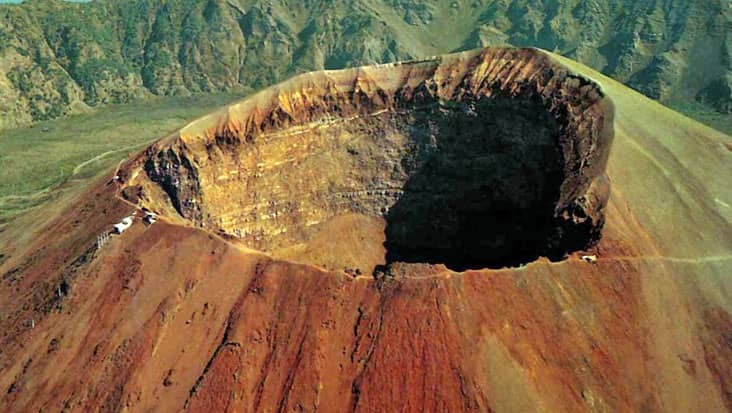 You would be led to several artistic landmarks that make Naples so famous. 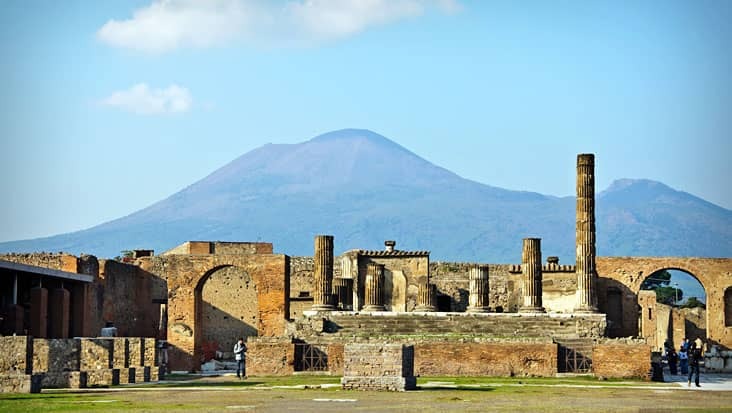 Mount Vesuvius forms the backdrop to this city which creates a marvelous canvas. The prominent destinations in Naples include Charterhouse of San Martino and Museum of National Archaeology. 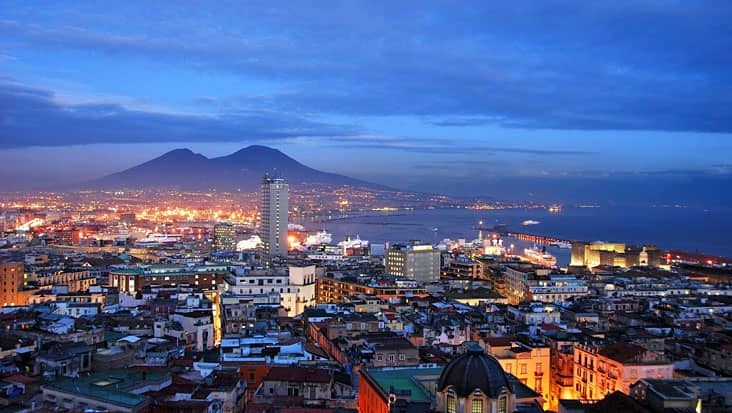 Piazza Municipio, Cathedral of San Gennaro and theatre of San Carlo are the most visited tourist landmarks in Naples. A guide can be hired for gaining deep knowledge about various highlights. But remember that the hiring cost is not part of the main tour expense. You can trust our drivers as they are well aware of the local routes. Our group of English-speaking drivers would make sure that the customers are led to quality restaurants. There is an entrance fee for visiting several highlights. This value needs to be paid on the spot by the passengers. You would cherish this drive in Naples that will keep you excited after every mile. Benvenuto chauffeur service values the needs of the customers and that is why it has gained a reputed position in Italy. You can select a charming vehicle for touring Naples. We possess Mercedes & VW cars that are graceful and grand. Sedans, minivans & even minibuses can be hired depending on the customerâ€™s will. These vehicles consists essential facilities along with a GPS system for simplified cruising experience. 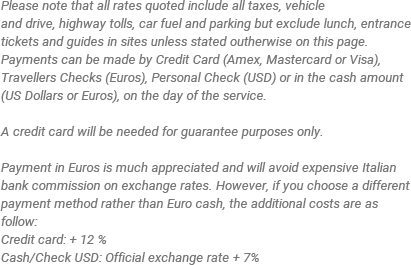 Driver & vehicle charge along with toll taxes, parking and fuel are all included in the total tour package cost.